We’ve probably got another surprise month of unseasonably sizzling summer left, but right now it feels like there’s a definite autumnal nip in the air. 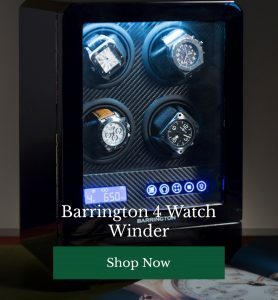 Cosy thoughts of woolly jumpers and crisp golden leaves have been popping into the Barrington Watch Winders team’s heads, which is why we’ve come up with a warm round up for your man cave this week. 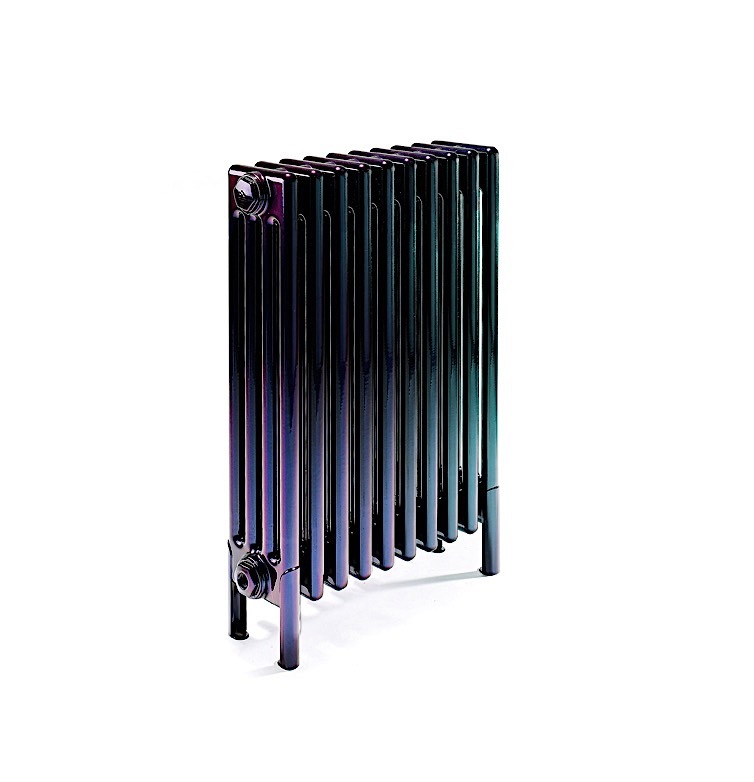 Iridescence is a big trend that you’re not going to be able to ignore over the coming couple of seasons, so why not upgrade your radiator to something bang on trend right now? Bisque’s beautiful little radiators come in an array of seemingly colour-changing shades, including gold/silver, red/gold, green/purple and silver/green. 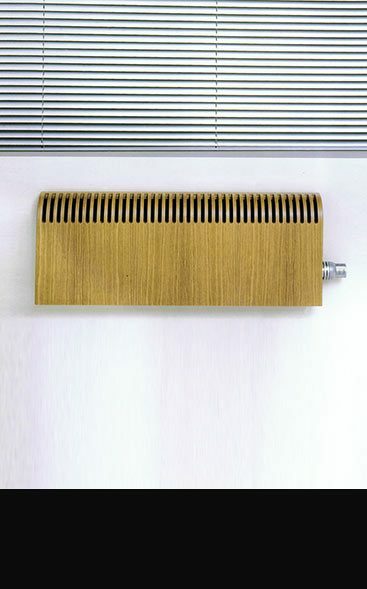 Why should a radiator be a wallflower? This is the perfect change to inject some unusual style into your space. Inspired by the British coastline, this striking radiator (from the all-round jaw-dropping Eskimo collection) is basically a piece of art. Available as either an electric or hot water radiator, this good looking piece of equipment comes in a very wide (or narrow!) array of sizes to suit stylish man caves of all varieties. This design emanates natural warmth just through its appearance! There’s something about a heat source which embraces natural materials, and this option feels especially cosy. Ideal for smaller spaces, this Eco Wood design is available in a range of wood types and colours including natural oak and mahogany. Don’t you hate it when you revamp a space but the old radiators don’t match? Of course you can paint some with enamel, but this paintable radiator takes things even further. 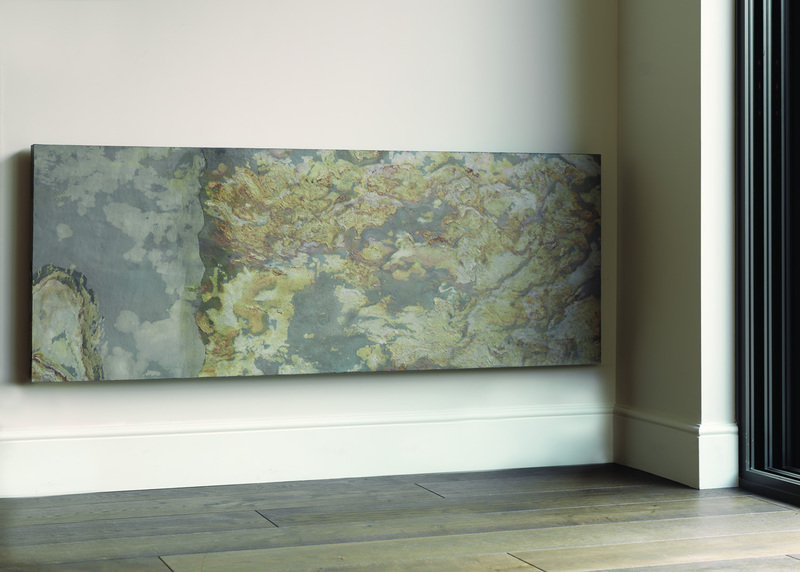 Whether you want a feature wall, to express your artistic flair or simply want your radiator to blend into the background, this design will let you do precisely that. Paint it your way. Which radiator option can you envision in your home? 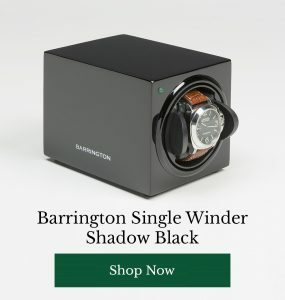 Have you seen any other impressive designs we should know about? Let us know below.